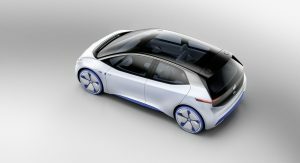 Volkswagen revealed the new electric I.D. 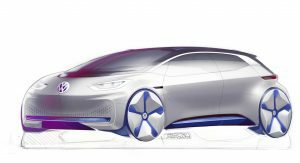 concept ahead of the Paris Motor Show, previewing a production model set to hit the market in 2020. 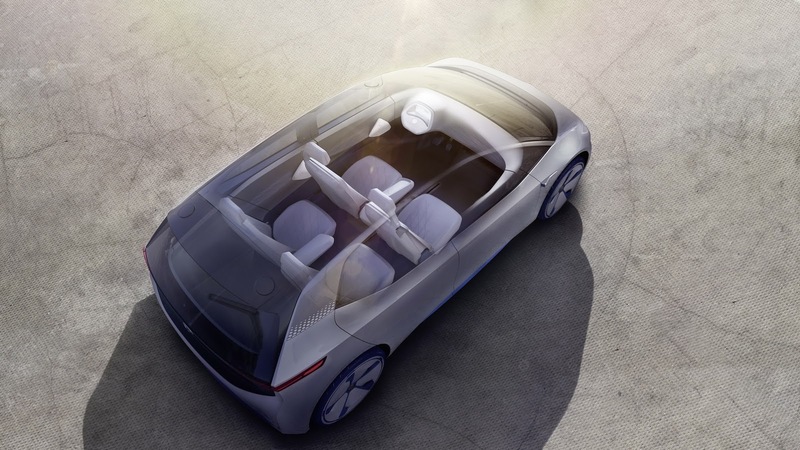 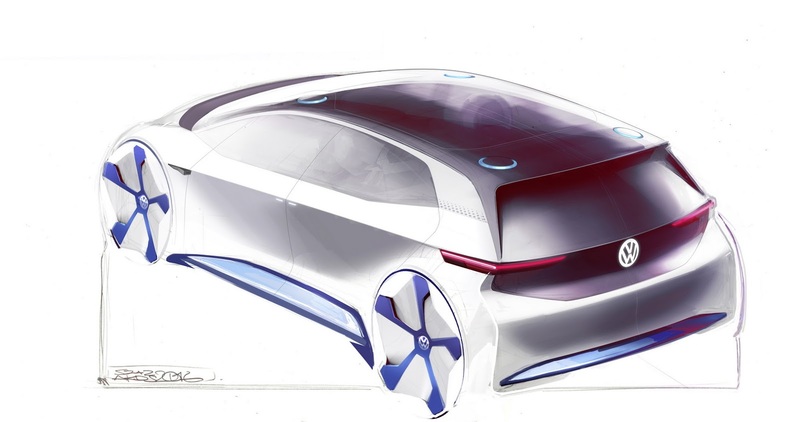 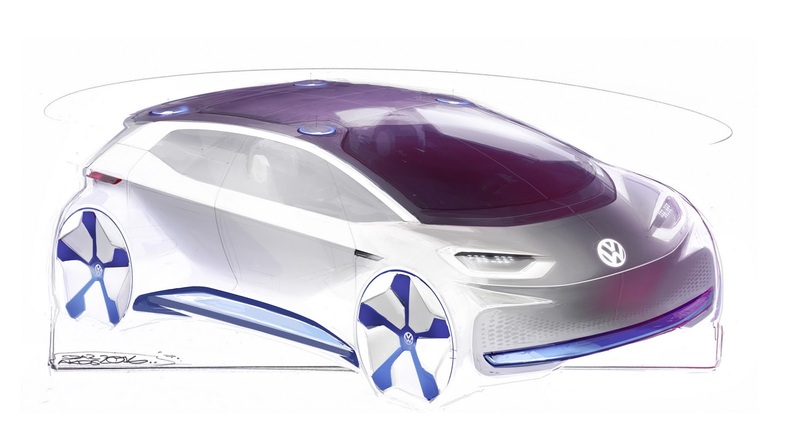 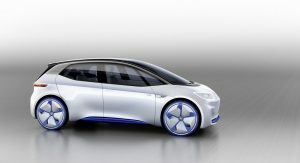 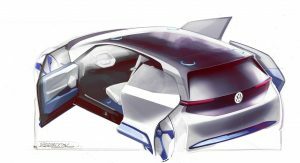 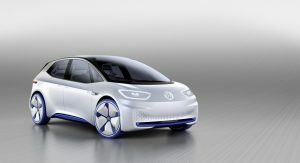 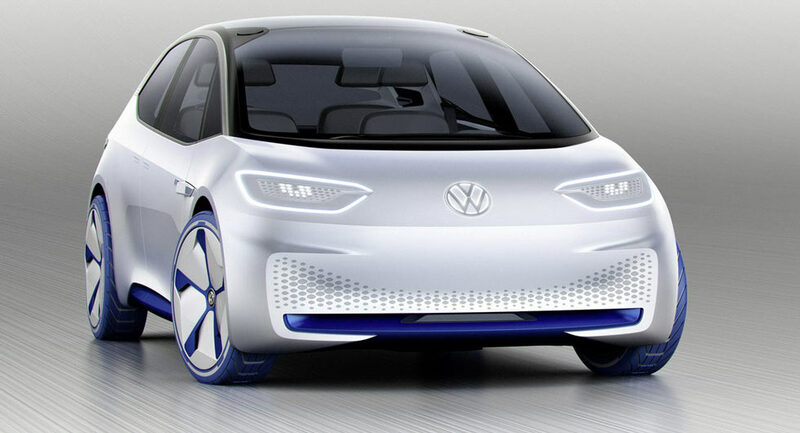 The new electric concept features a new design language, developed specifically for VW’s upcoming fleet of electric cars. 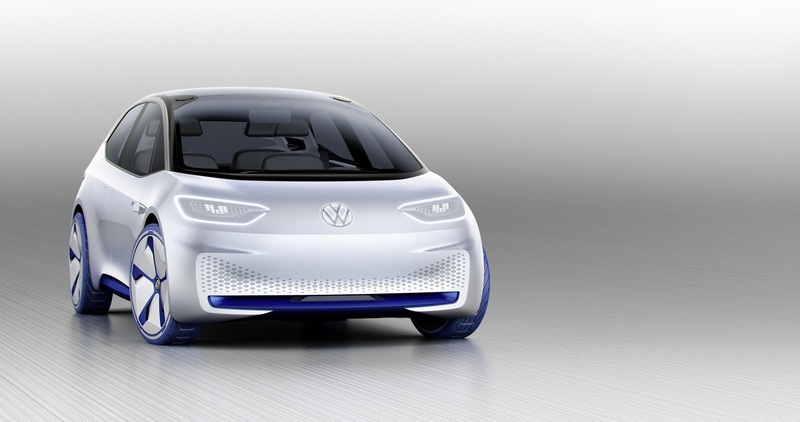 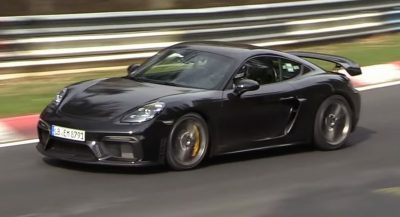 Under the skin lies a 168hp (125kW) electric motor, with the I.D. concept capable of travelling between 249 and 373 miles (400 to 600km) on a single charge. VW didn’t reveal other figures like the size of the battery pack, which are likely reserved for when the car hits the stand at the Paris Motor Show. 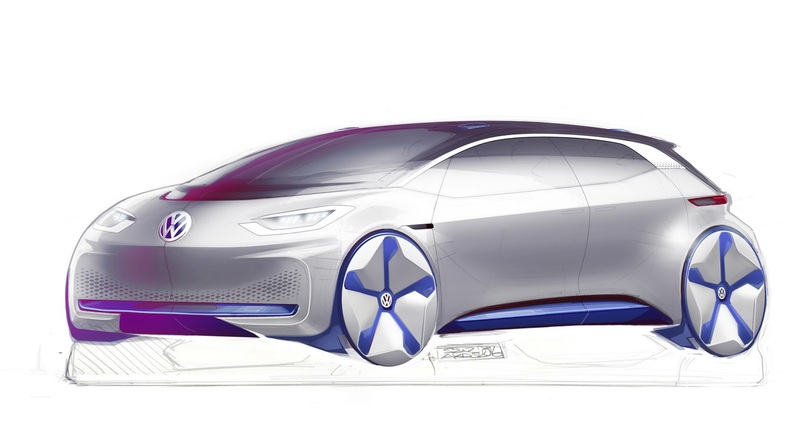 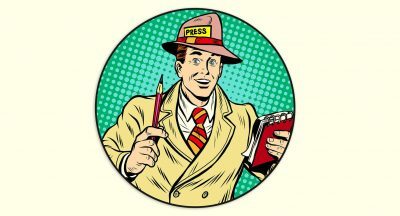 What they did reveal is that the I.D. 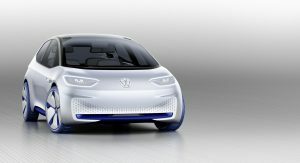 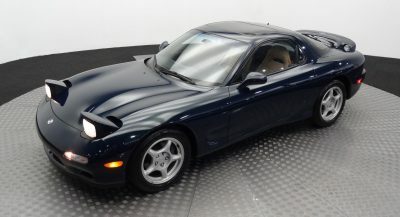 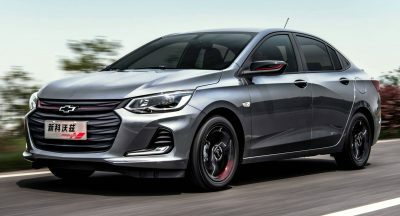 concept will spawn a proper production version in 2020 based on the company’s MEB platform. 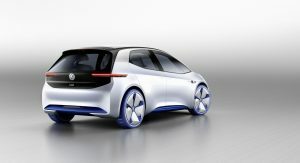 The new model will be launched parallel to the Golf and will not replace it as it was rumored. 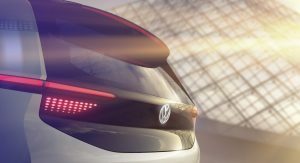 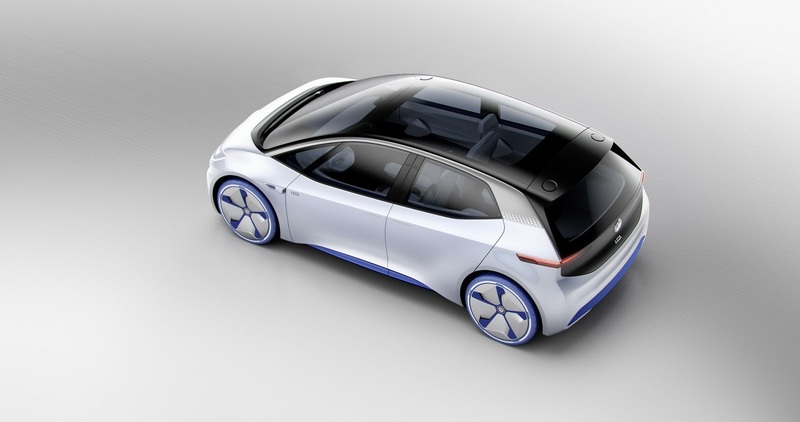 As a concept, the new electric hatchback also gives us a glimpse of VW’s autonomous driving technologies with the steering wheel retracting into the dashpad when in fully automated mode. 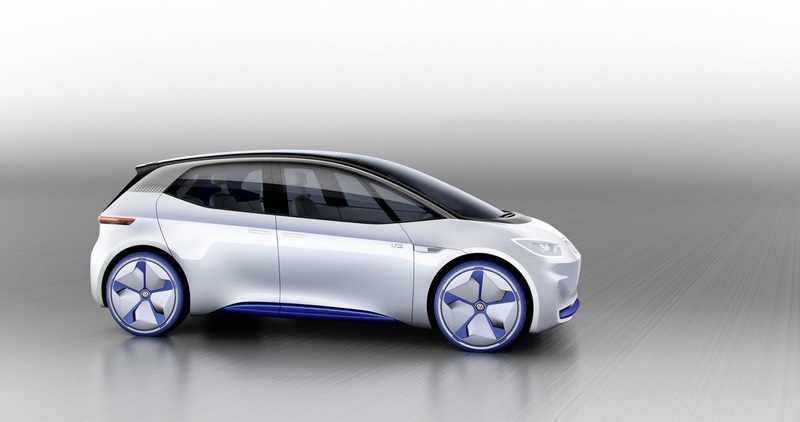 VW says that their autonomous technology will be available to the public from 2025 onwards. 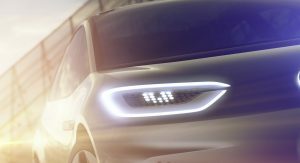 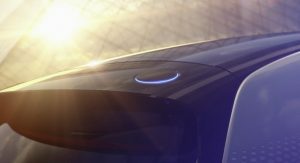 The new electric concept will be revealed in full in the coming days as it debuts at the Paris Motor Show.